The LCBO Strike Survival Guide - Travel, Shop, Cook, Have Fun! 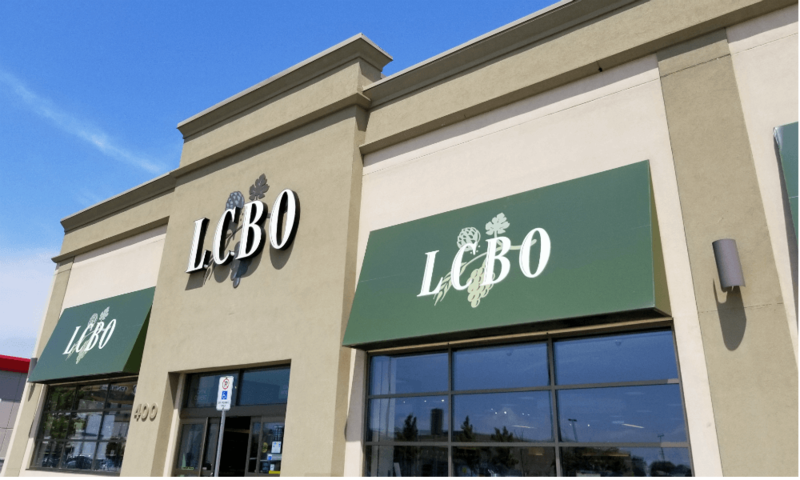 In summer time a lot of people visit the LCBO stores at least once a week. The danger of a possible LCBO strike right before Canada Day created a panic and forced some of us stock up on alcohol. The days, when the LCBO store was the only place where you could buy your “happy juice” in Ontario, are in the past. About 200 grocery stores across the province are selling beer and cider, 70 of which are also selling wines. The website winesofcanada.com has the best list of Ontario wineries I could find. Enjoy responsibly and don’t let anyone spoil your holidays!